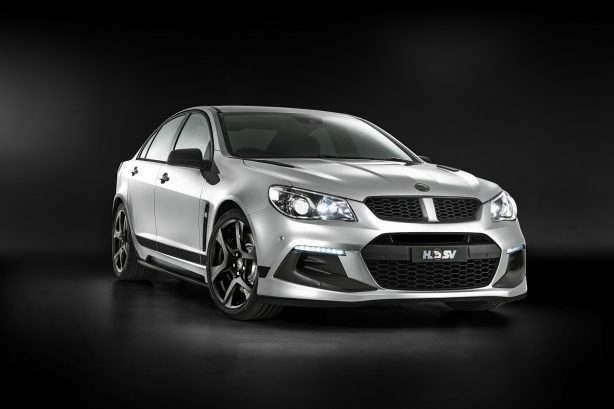 HSV has announced it will build three limited edition models in 2016 – the very last vehicles ever to feature the 340kW 6.2 Litre LS3 V8 engine. 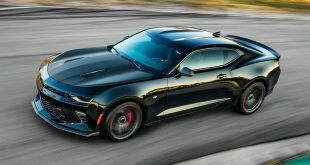 The company has not featured its LS3 engine in either of its ClubSport or Maloo models since the release of its MY16 range last October, but its re-introduction will see HSV expand its performance car range even further with limited edition models that offer performance enthusiasts unrivalled value and a “final buy” opportunity. 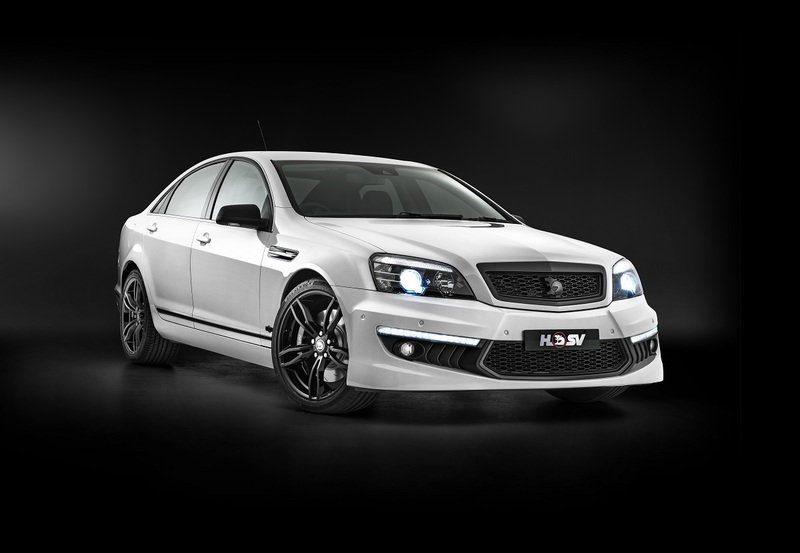 The first limited edition model to be offered will be “SV Black”, to be available in both ClubSport R8 and Maloo R8 guise. 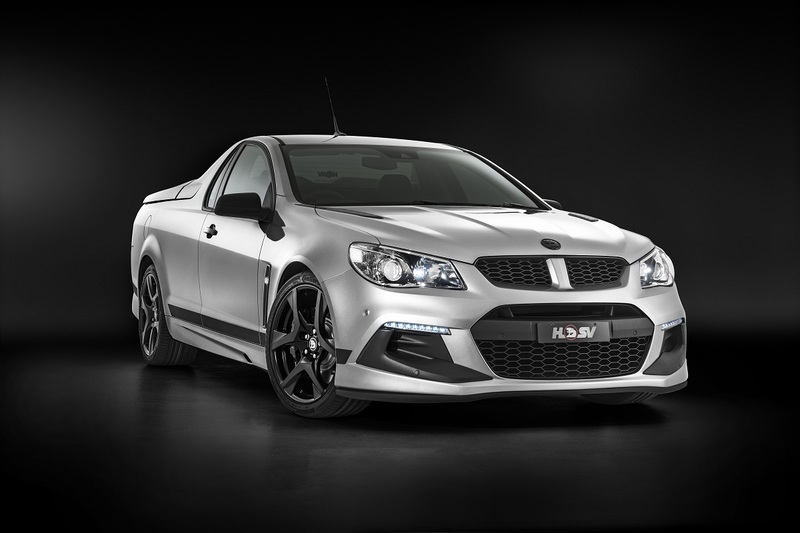 Based on the current supercharged ClubSport R8 LSA and Maloo R8 LSA models, the SV Black edition comes standard with unique features including Satin Black 20” alloy wheels, black AP Racing forged 4-piston brake calipers, black door surrounds and lower door accenting, shadow-chrome exhaust tips and distinctive black badging. The interior, too, mirrors the supercharged models but with leather-clad sports bucket seats and unique sill and I.D. plates. With production due to commence in June, prices excluding on-roads will start at $62,990 for the Maloo R8 SV Black and $65,990 for the ClubSport R8 SV Black. “These SV Black models represent the very essence of HSV – great value performance cars. 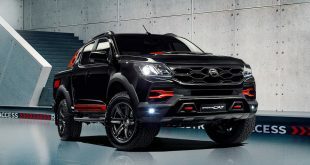 They will, quite simply, be the best value limited editions we’ve ever offered”, said HSV’s Managing Director, Tim Jackson. Two further and final LS3 limited edition models will follow in September with the launch of both “Grange SV” and the race-inspired ClubSport R8 “Track Edition”. 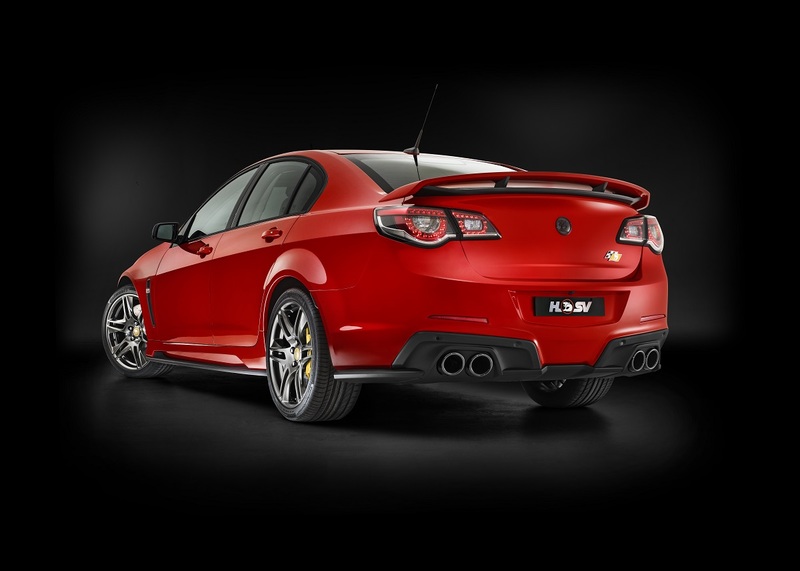 HSV will be building just 50 limited edition Grange SV’s as a final tribute to the nameplate that will cease production at the end of October. Building on its already impressive list of standard features including its 340kW LS3 V8, the Grange SV boasts luxury seats in Onyx leather trim, Magnetic Ride Control suspension and a raft of driver-focused technologies. 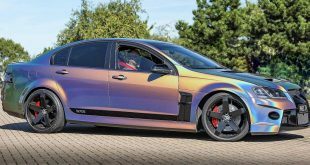 The special edition Grange will also feature 20” SV Rapier Gloss Black forged alloy wheels with black AP Racing forged 4-piston brake calipers, shadowchrome exhaust tips plus distinctive black accenting on the grille surround, driving light bezels, fender vents, mirror scalps, lower air in-take surround, boot-lid applique’, door mouldings and badges. With unique I.D. and sill plates, and each vehicle individually numbered, the vehicle’s exclusivity is assured. 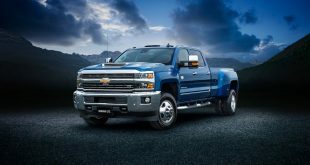 Recommended retail pricing remain unchanged at $86,990. the last 50 Grange’s ever to be built will carry the exclusive “SV” moniker”, Jackson said. 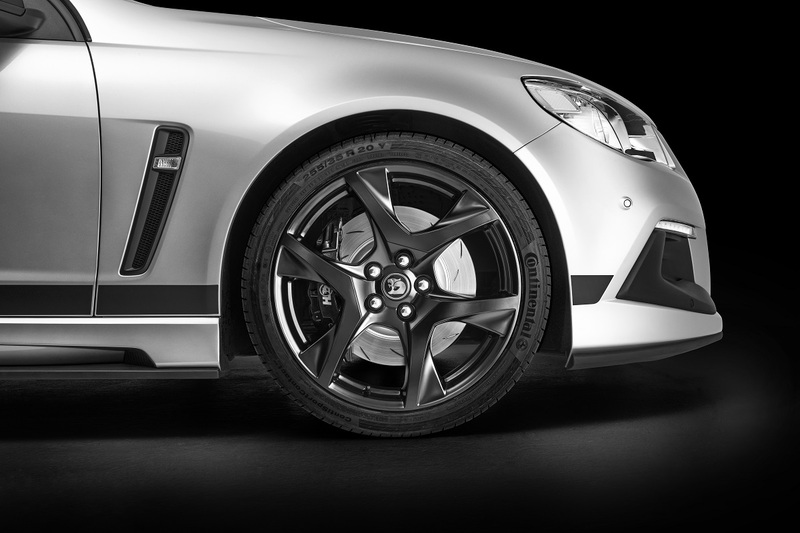 “Blade” forged alloy wheels and yellow AP Racing forged 6-piston brake calipers, both, until now, the sole domain of HSV’s iconic GTS. 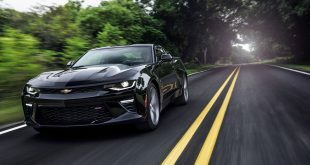 The vehicle’s track credentials are further enhanced with upgrades to its performance suspension. 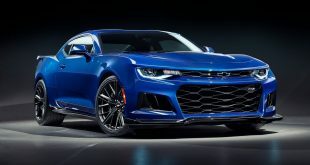 Spring and damper rates have been stiffened to reduce body-roll and further improve corner-entry response, while a Hyperflow Performance spoiler and suede-covered sports profile steering wheel further accentuate its track bias. Unique branding on the I.D. plate and the sill plates add to the exclusivity. 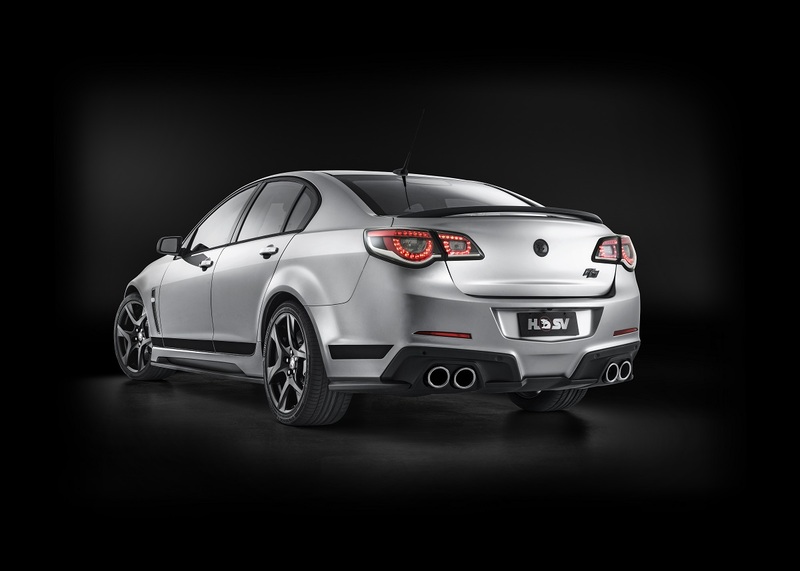 With pricing to start from $68,990 plus on-roads, and with production to be limited to only 150 vehicles (plus 6 for New Zealand), HSV expects all vehicles to be snapped up well in advance of their build. “With all three limited edition models, our focus has been on building vehicles that offer outstanding levels of content, exclusivity and value. 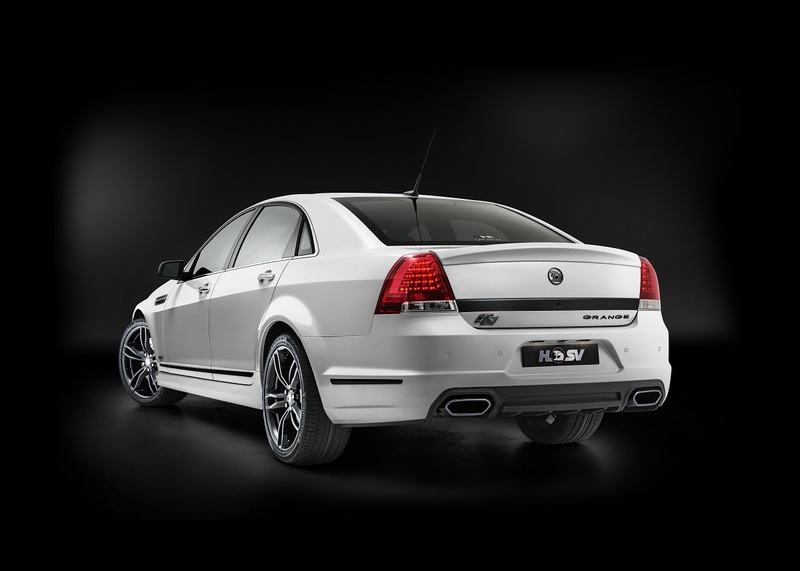 We’re confident we’ve delivered on all counts and that our fan base will be eager to capitalise on this last opportunity to buy an LS3-powered HSV, especially at these prices”, he said.